Click to subscribe via RSS feed or iTunes. Darius Soriano joins for the LA Lakers Season Outlook. How will Luke Walton fill in around LeBron James? Will they go with the young guys or the vets? We also hit on potential breakout and regression candidates, playing time and lineup issues, key questions for success this year, and give our predictions for the season. With host Nate Duncan (@NateDuncanNBA). 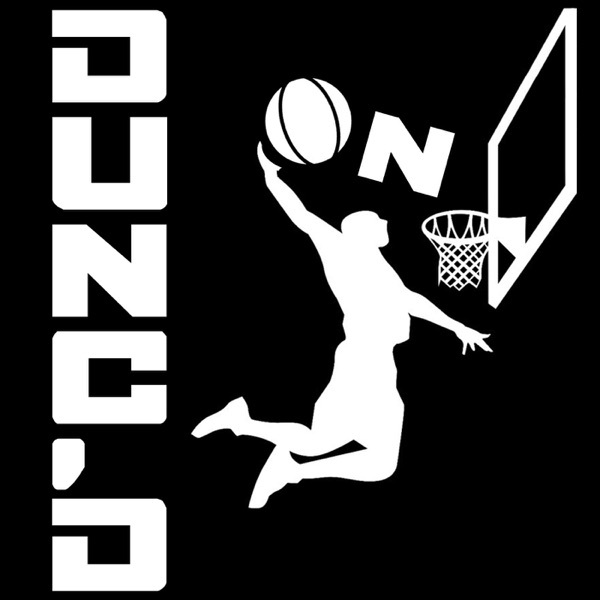 And if you like this pod and want additional bonus content, please subscribe to support Nate and Danny at Patreon.com/DuncanLeroux. Merchandise available at NateDuncanNBA.com, sponsors list also available at NateDuncanNBA.com.